First Baptist Church Weslaco seeks to share the love of Jesus in word and deed where we live, throughout our region, and across our state, nation, and world. We participate in this global gospel ministry through various offerings that we share with our partnering institutions (such as the Rio Grande Valley Baptist Association, the Baptist General Convention of Texas, and the Southern Baptist Convention) and through our own hands-on mission efforts near and far. Our primary focus, however, is in serving the Lord in the Mid-Valley by meeting physical, spiritual, and social needs in our own community. Strong community ties with the City of Weslaco, Weslaco ISD, Weslaco PD, Weslaco FD, and the South Texas Blood and Tissue Bank have allowed First Baptist Church to care for those most in need in Weslaco and throughout the Mid-Valley. Whether serving from our food-pantry and warming-station, providing spiritual counsel to families in need, or providing a safe space for fellowship at our outdoor Fall-Festivals and Christmas Programs, we hope to demonstrate the love of Jesus to our neighbors and friends. All church programs, from children’s ministries to family counseling services, are open to the community and funded through the tithes and offerings of our church members and friends in ministry. 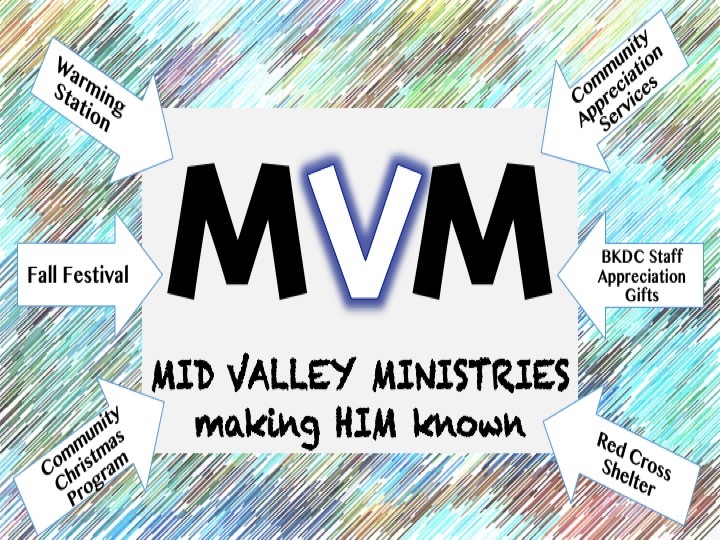 The Mid-Valley Missions fund is another way people can contribute to these ever-expanding, responsive local mission efforts that touch lives right here in our own community. By giving to Mid-Valley Missions through First Baptist Weslaco and participating in various Mid-Valley Missions fundraisers, people are able to partner with us and play a big role in serving the families of Weslaco and the surrounding areas. 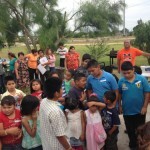 Every Thursday we go to Border Missions in Hidalgo to help in the handing out of food to workers from Mexico. Contact the office for more information. First Baptist creates relationships with neighboring communities to share the Gospel in various ways throughout the year.